PROTOCAST GMBH, Jeklo, Aluminij in zlitine, Livarne aluminija, na EUROPAGES. Development, construction and production of casting parts from all areas of industry. As a system supplier of parts and assemblies, we support you as early as the development phase and design your parts safely and with respect for your desired manufacturing process. Our priority, as a certified DIN 9001: 2015 company, is the quality control of your parts which we present through our experienced team of experts. We manufacture technical and decorative casting parts of all kinds for all areas of industry. No matter whether you only need a single assembly part or thousands. Whether you need 1 g or 10 kg. 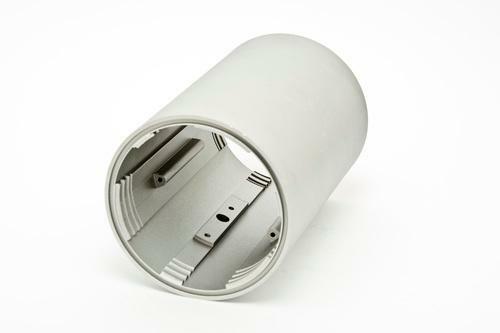 We make prototypes and series components according to our customer's wishes, all in one place. 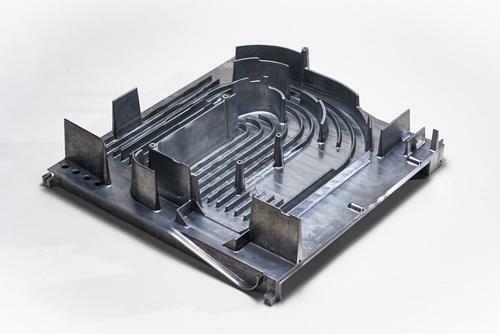 At the same time, we are capable of realizing prototypes and small-series components cost-effectively in die casting quality. The great advantage is that your prototypes will not just be tested according to function but also for stability.